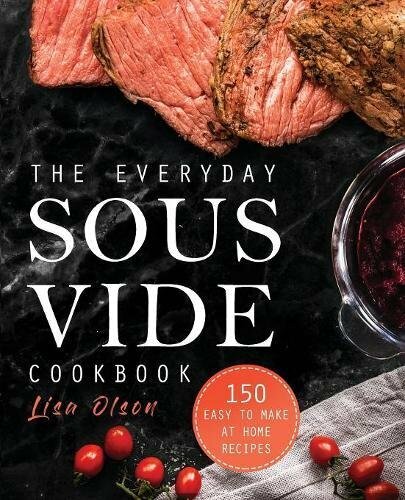 Everyday Sous Vide Cookbook Is The Easiest Cookbook, Taking Home Cooking To Another Level! 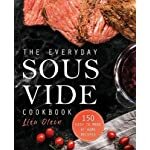 If you’re just getting started with Sous vide cooking, check out The Everyday Sous Vide Cookbook that contains 150 recipes. 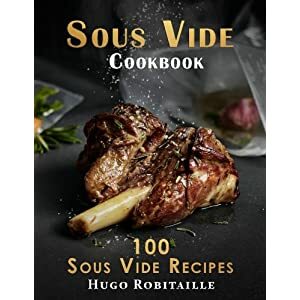 At the very beginning, select the recipes that best suit your taste and your culinary skills. 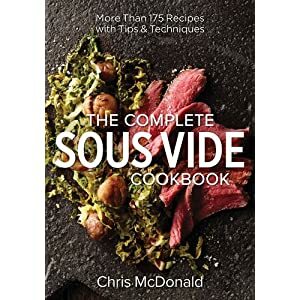 Later, the more you cook with sous vide cooker, the more you will learn about this fantastic technique and get used to the best homemade meals. 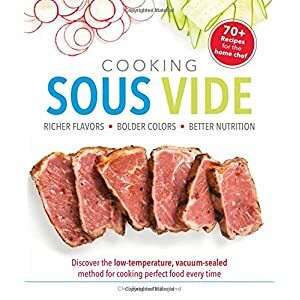 You can try cooking your favorite classic recipes and also fine tune your techniques to become proficient at home sous vide with the help of this guide. 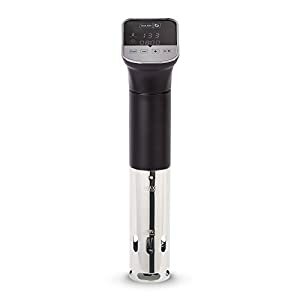 once you begin your sous vide journey you won’t be disappointed with any of the recipes. 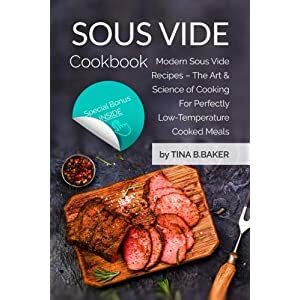 Whether you have a water oven, a combi-oven, or an immersion circulator, you are ready to go with this cookbook. 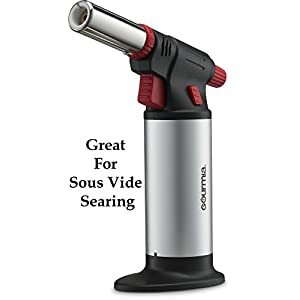 Cooking at home is easier than you can imagine and it is also healthier and cheaper. 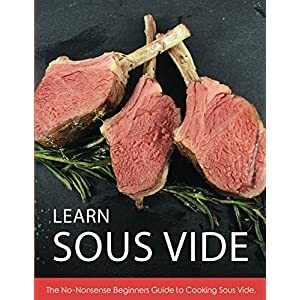 If you’re new to sous vide and wondering where to start, this recipe collection contains the answers. 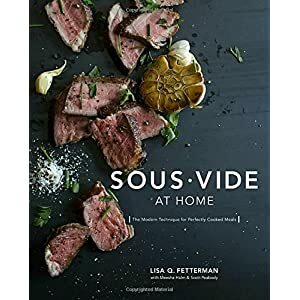 In addition to being unique and delicious, these recipes promote a well-balanced diet for life-long health as well as home cooking which is always a good idea. 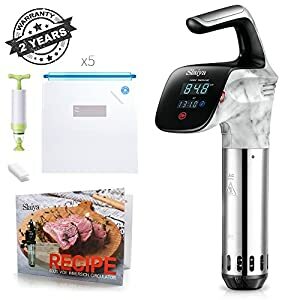 Remember: “The doctor of the future will no longer treat the human frame with drugs, but rather will cure and prevent disease with nutrition.” ~ Thomas Edison. 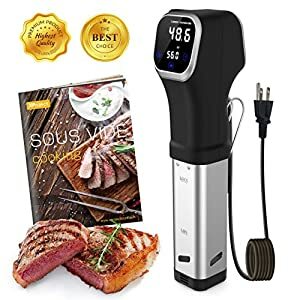 By all means, with sous vide, you will find the inspiration to cook like a 3-star chef and eat much better!